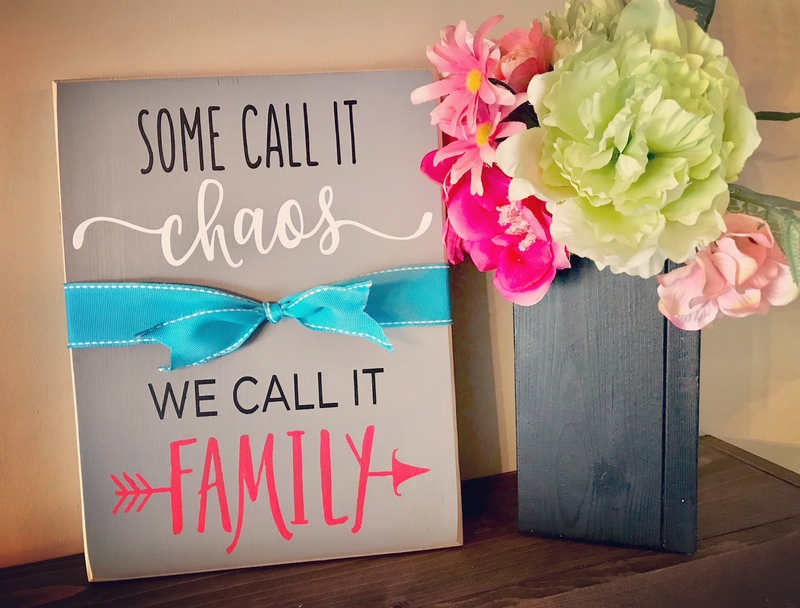 Created a family home decor sign doesn’t have to be complicated! 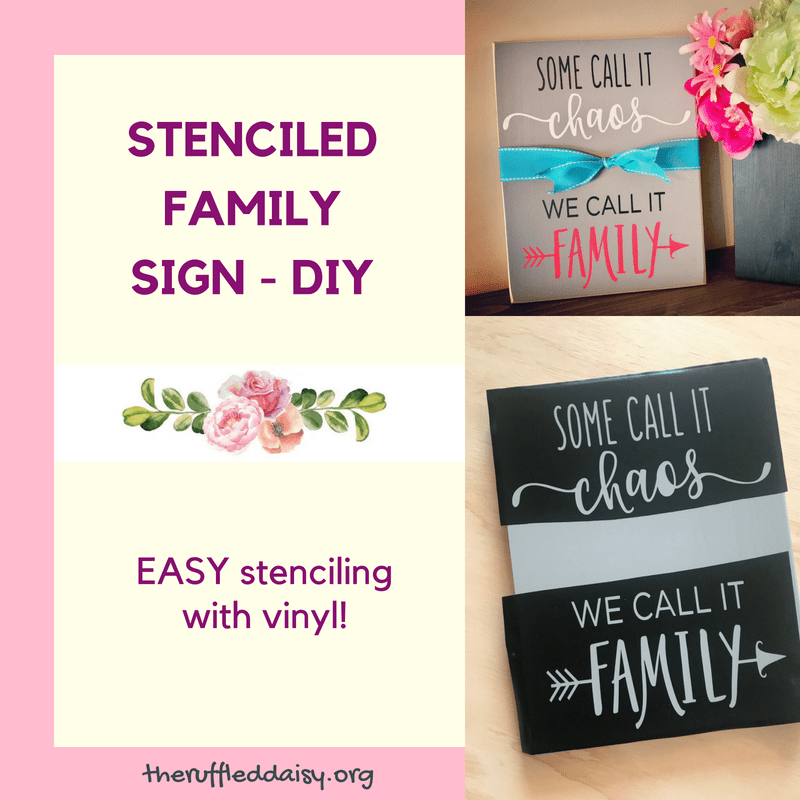 You can create your own stenciling with vinyl making this a DIY for any novice crafter! 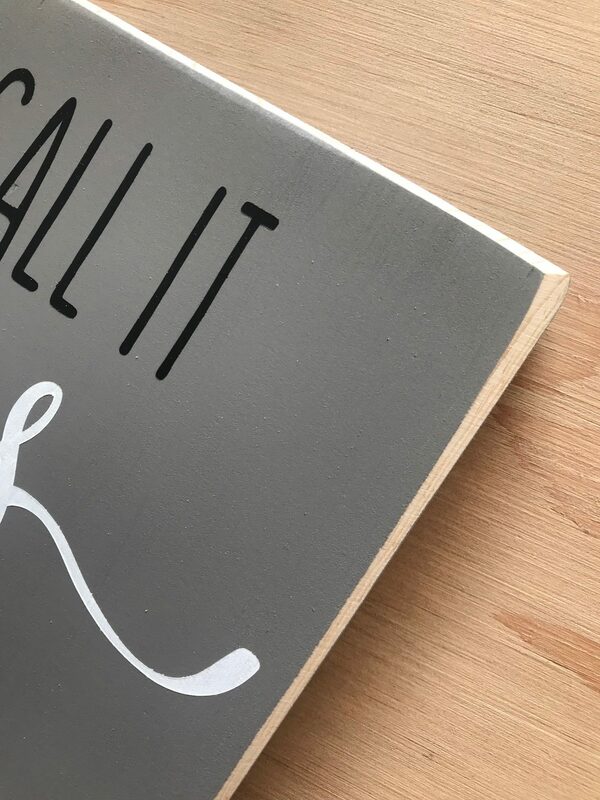 Paint your board with a base color. Let dry completely and then apply your vinyl stencil. 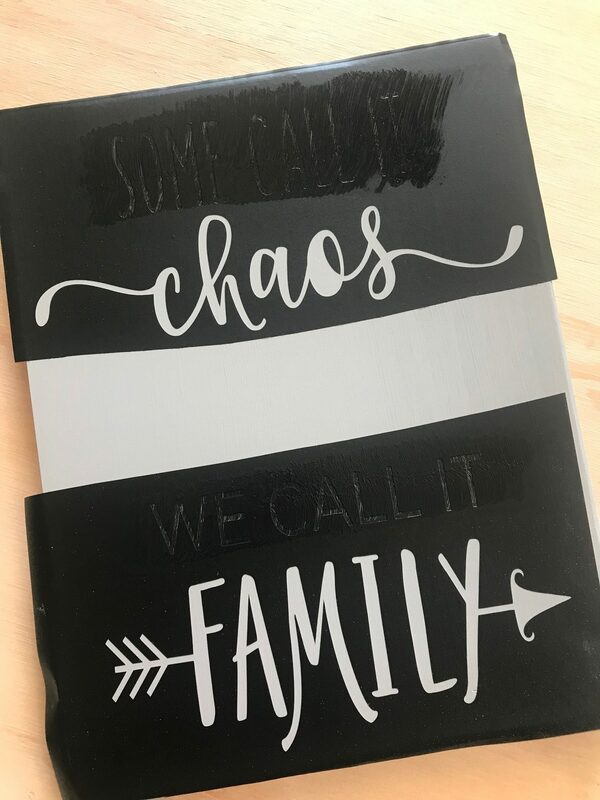 Using a foam brush and DecoArt paint, fill in all of the words that need color. 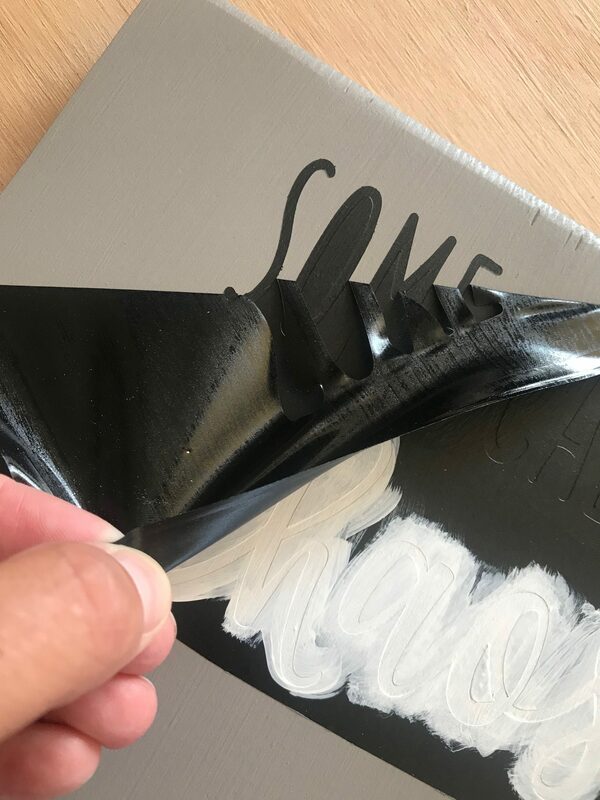 When the paint is complete dry, remove the vinyl. Using sandpaper or an electric sander, sand down the edges to give it more of a finished look. You can also sand over the entire top of the piece to give it more of a distressed feel. Tie your coordinating ribbon around the middle and enjoy! Stenciling with vinyl is so easy and guarantees clean lines almost every time! 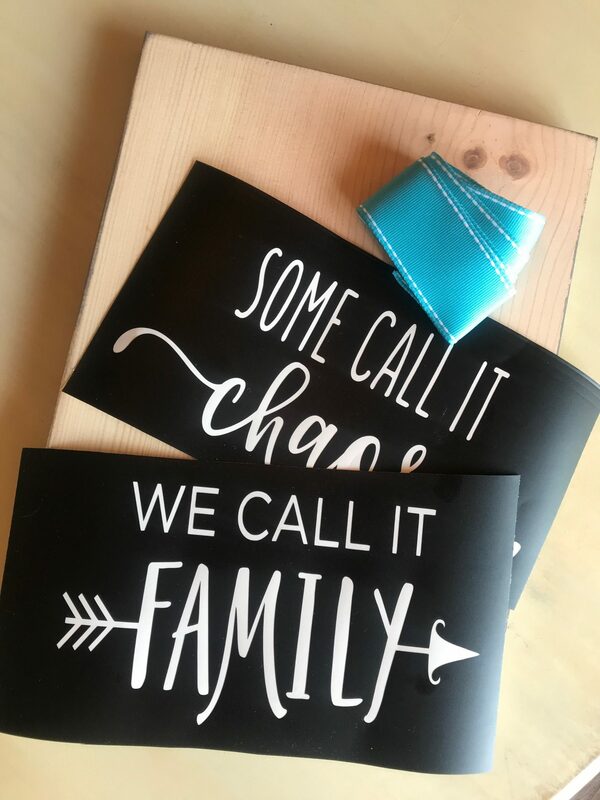 I used my Silhouette Cameo to cut my stencil but you can use any stencil at any craft store or create your own if you have a vinyl cutter! If you are a crafter then purchasing a Silhouette Cameo will be your best investment! 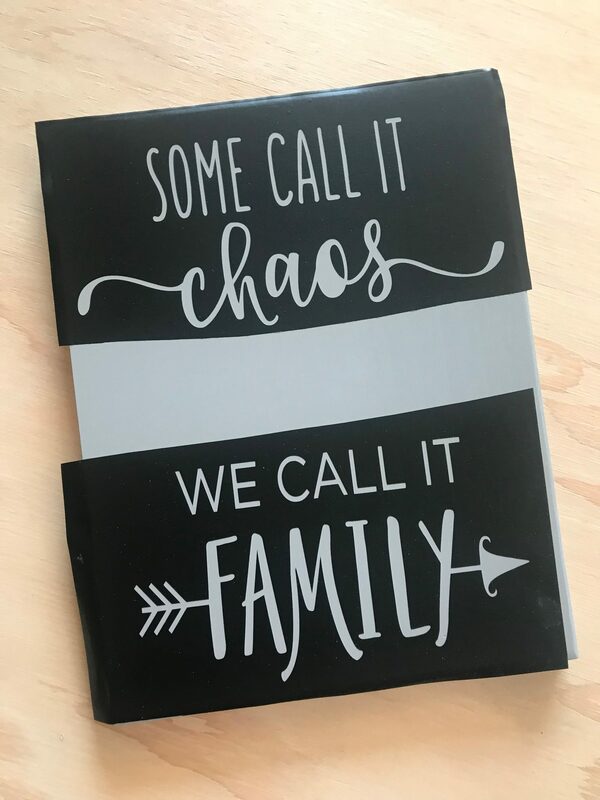 I cuts everything from paper and vinyl, to leather and fabric! The craft ideas are limitless with this little machine! This is the machine I have been using for 9 consecutive years. It has made a tremendous difference in how I run my business. Have you ever tried stenciling with vinyl before? 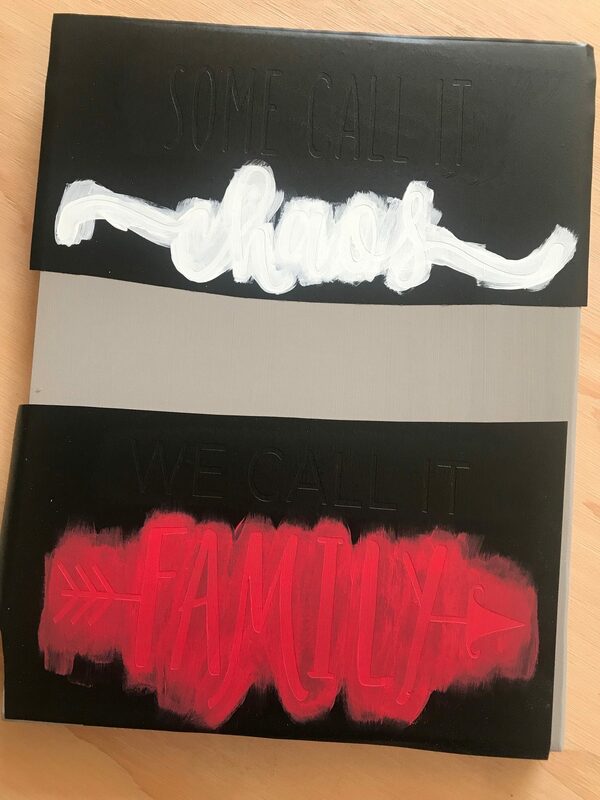 If you want a sample stencil to try it out, just let me know HERE and I’d be happy yo send you a small piece to try it out!! Just email me your name, address, and let me know that you want a sample stencil. I promise, you’ll be addicted! I love this sign! It would make a cool gift for just about everyone I know. I am thinking my hubby would enjoy doing this kind of thing. Oh my gosh how adorable! The ribbon ties it all together!